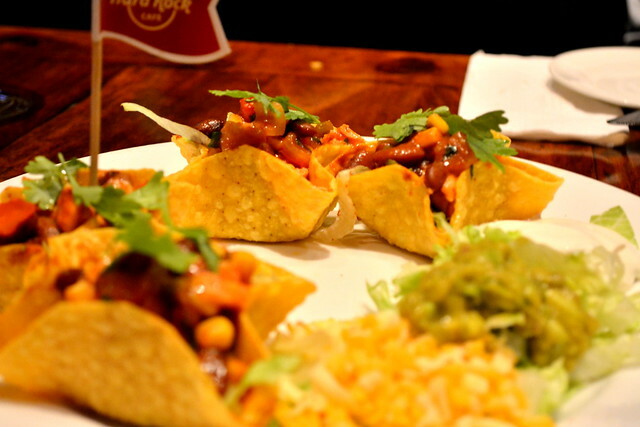 Hard Rock Cafe is hosting a Mexican Fiesta,A unique experience to cater the the varied taste buds and food lovers alike with Viva mexicana cuisine with a array of cocktails, Appetizers, food et all. 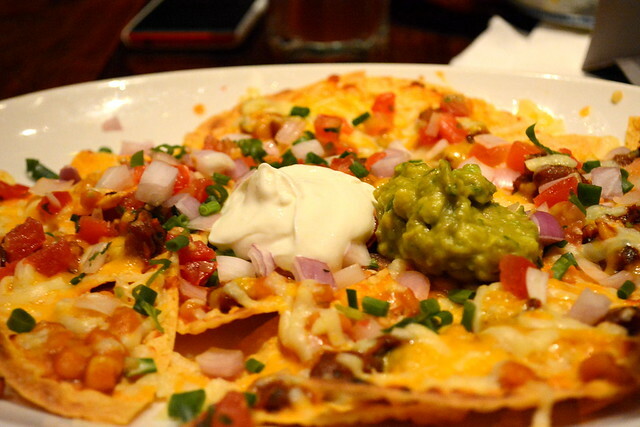 The ambiance at Hard rock cafe Bangalore turned into a mini Mexico in September by offering the mexican food with delicacies such as Nachos, Tacos,quesadilla and Burittos. The showcase of Mexican culture and the blend of the Rock ‘n’ roll pavilion displays an extraordinary show and exhibition of the Mexican arts & crafts. 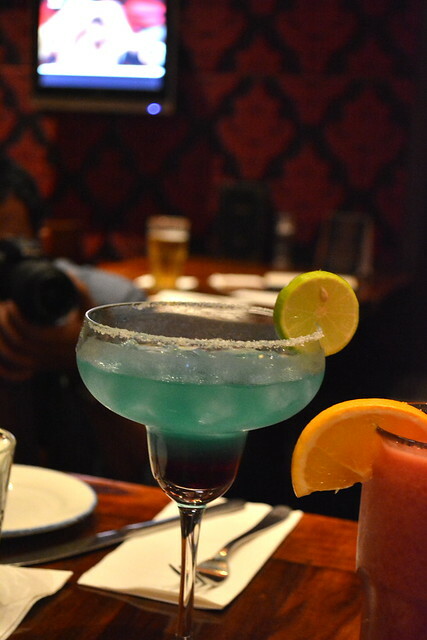 As part of Mexican Fiesta festival, Hard Rock Cafe, themed with Mexican culture is serving special cocktails blended with Tequila and featuring a special Drinks Menu offering specially created cocktails, shooters and delicious Mexican food at special rates. 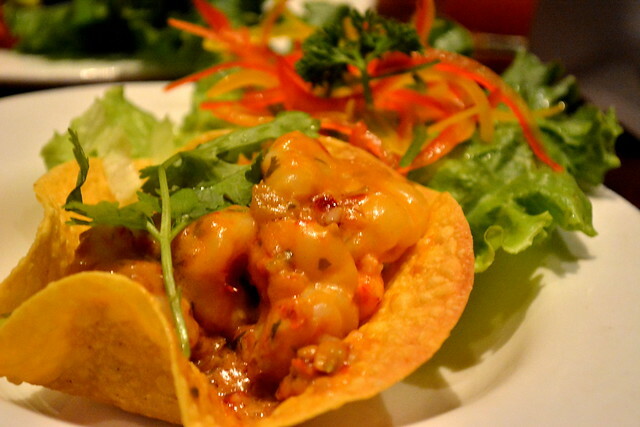 As September 16, 1810 is celebrated by millions of people around the globe as the Mexican Independence day. 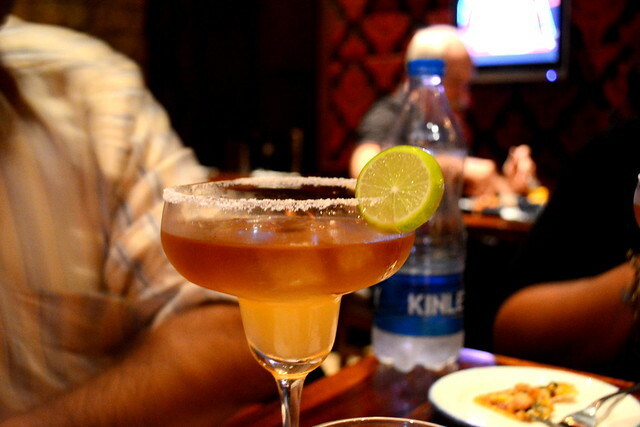 With an event like this Hard Rock calls out to the Expats and NRIs, as well as those desi’s who discovered the joys of tex-mex on their travels. 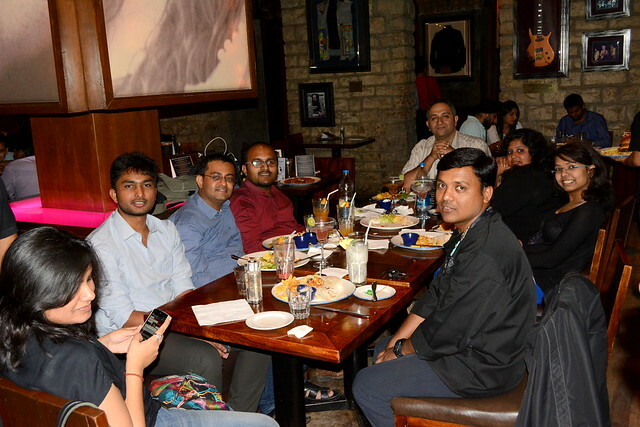 We have a private blogger meets with fellow bloggers and Chef Niranjan who knew the taste buds of the patrons of HRC and struck the right chord in devising the Mexican menu with the vegetarian delicacies to start with Corn & Cheddar cheese samosette which was one of my favorite appetizers with was made up of crispy phyllo parcels stuffed with sweet corn, Mixed spices & melted cheese ,served with basil pesto dip. 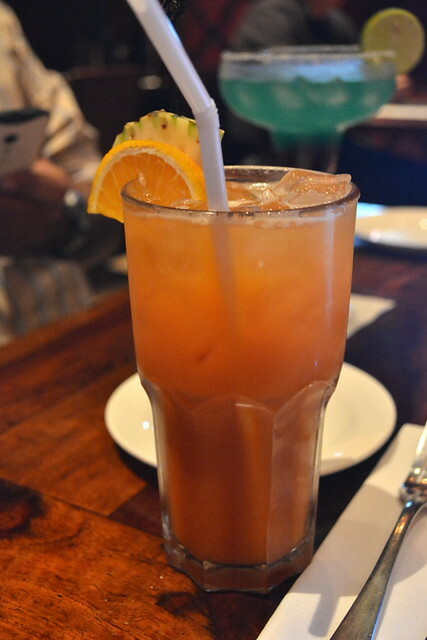 Now with the cocktails,We started with Fool’s Gold which has tequila has the base with triple sec, lime juice, coke, Tabasco and sugar syrup and it had a bright gold glow and was pretty refreshing. 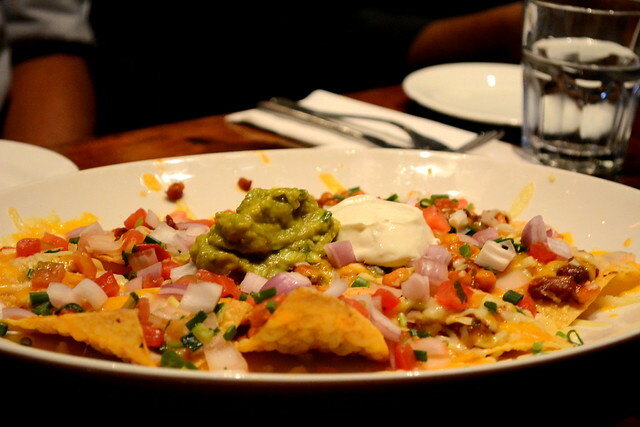 We had the nacho Cantina which is inspired from cantina mexican restaurant in glen waverly,Crisp corn chips from smothered with melted cheese,All baked & topped with Guacamole,Pico de gallo,Spring Onions, Sour cream. 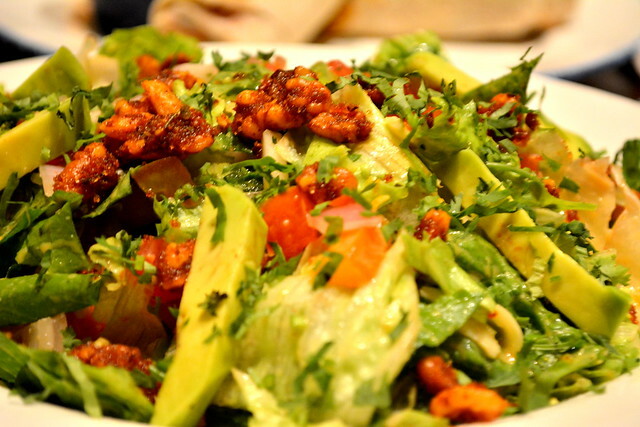 We took the authentic mexican Veg Salad known as “TEX MEX VEG SALAD” which has mixed greens tossed with spiced walnuts,Roasted red peppers,Sweet corn,Cheddar cheese and pico de gallo with a smoky honey citrus vinaigrette dressing topped with fresh sliced avocado and cilantro. 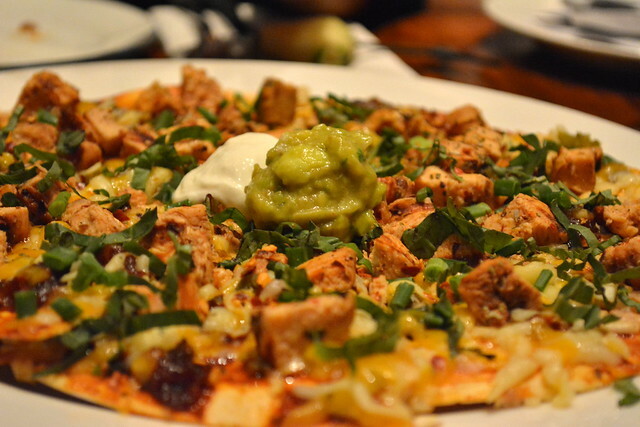 Tijuana Chicken tender marinated with their special in hown smoky Tijuana spice with Guacamole Ranch themed with Mexican culture is serving special cocktails blended with Tequila and featuring a special Drinks Menu. 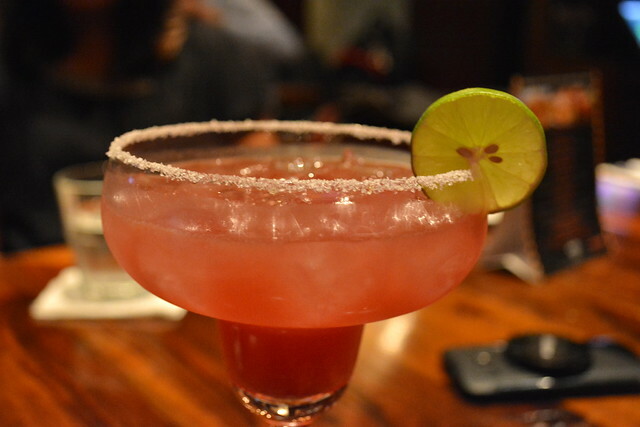 The cosmoquilla was the next drink we loved which is a fusion of Tequila,Cranberry juice,Cointreau and Lime juice,Stirred and served.This did have a varied taste and tasted very good. 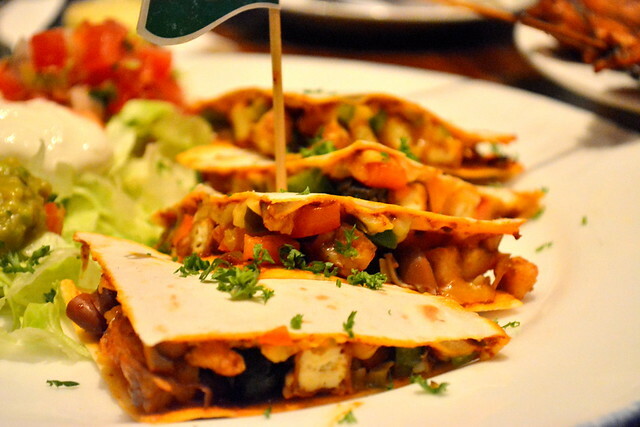 The Smoky Char Grilled Chipotle Chicken Quesadilla is made very differently with smoky in house special spice rubbed chipotle grilled chicken,jalapenos, Spring onions,Tangy sauce and melted cheese sandwiched between 2 crisp flour tortilla and grilled. 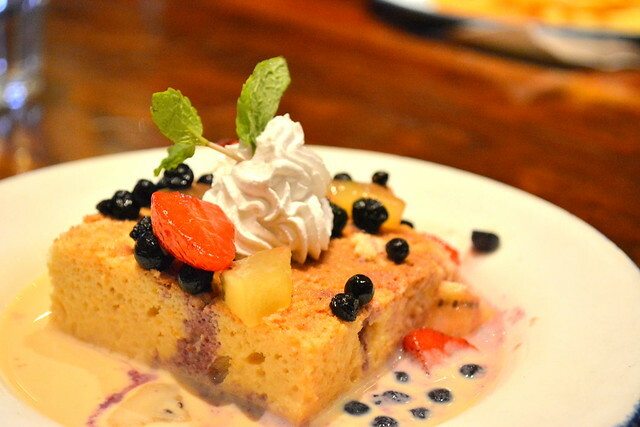 “Tres leche” is a sponge cake a butter cake soaked in three flavors of milk – evaporated, condensed milk and the rich heavy cream. 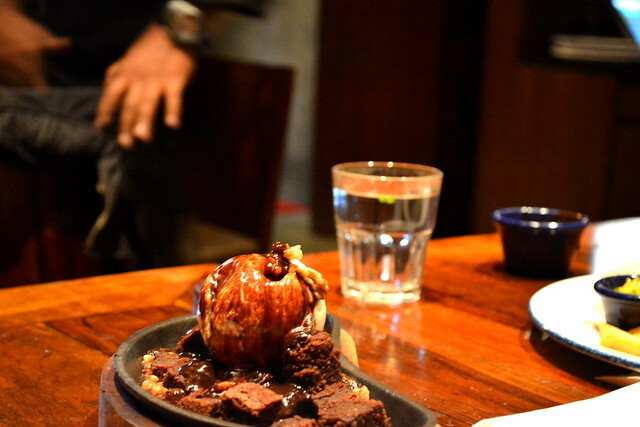 #Sizzlin Skillet Scorched:walnut brownie topped with Generous chocolate fudge & Vanilla Icecream. 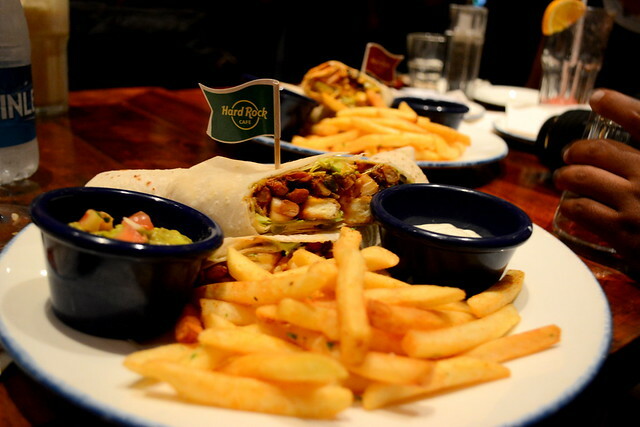 Follow Hard Rock Cafe, Bangalore on Facebook & Twitter for Latest Updates and offers.